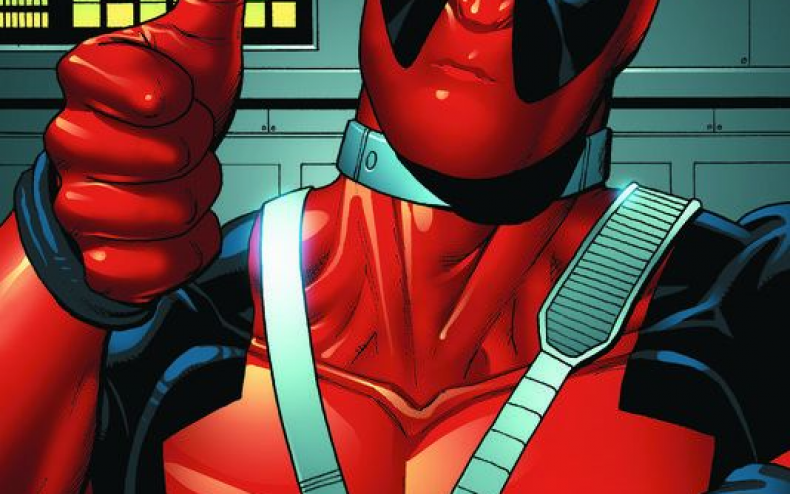 Deadpool will get even more animated than he usually is as FXX has given a 10-episode series order for an adult animated action-comedy series on its channel based on Marvel’s popular quasi-superhero character. [How quasi? Yes, four, of course].